You don’t need to continue to feel hurt, rejected, jealous, or neglected by the one you love. You don’t need to spend a lot of energy (emotional and physical) trying to make sure that he (or she) loves you the way you want to be loved. That is the needy approach to having a relationship, and it doesn’t work. It makes your relationship a job for your partner. You then get less love, and leads to you feeling even more needy. Eventually, either your partner will leave you or you will decide that the relationship is just too painful for you to continue with. Until then, you will feel stuck between the pain of staying and the pain of leaving. But, there is a better way. Did you ever stop to think what would happen. . . If instead of trying to make sure that he (or she) loves you better, you instead focused on taking better care of yourself? You would set good boundaries to earn your partner’s respect, and not allow yourself to be mistreated. 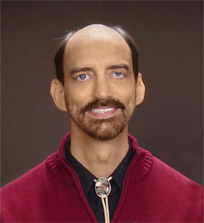 And, if you made your partner feel loved at the same time, that would make you a valued and respected partner. You would become the kind of person that your partner would desire to be with, instead of someone who has to be taken care of. If you want long term commitment with true love, it may be your only chance to get it. You need to work on earning his (or her) respect, and being desirable, before your partner will be motivated to make changes. Because as long as you behave in a needy and controlling way, your partner can point to you as the reason for problems in your relationship. You must learn to change your approach first, or you will be stuck in an endless pattern of rejection. When you make the kind of changes that I’m talking about, your partner won’t want to lose you–ever. Can you honestly say that your partner feels that way now? 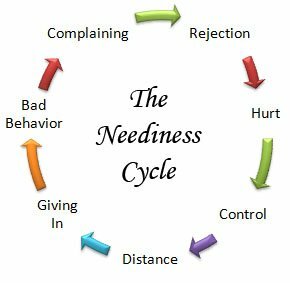 To become the kind of person who gets both love and respect, you will need to replace your needy behaviors with the skills of a secure partner. Women (and men) who have these skills bring out the very best behavior in their partners and easily get to commitment. They are able to love fully and be themselves because they don’t live in fear of losing their relationship. Single women who learn these skills go from having serial breakups to long term relationships. And, they no longer “settle” for men who aren’t right for them. 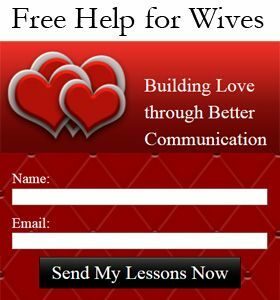 Married women and men who use these skills are able to restore love and commitment to failing relationships. 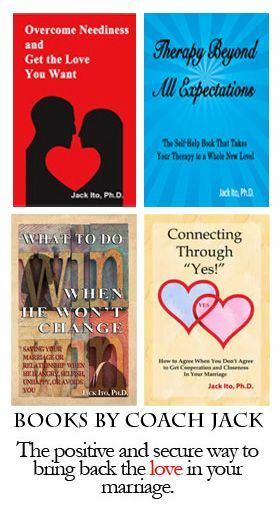 Four one on one, neediness ending, relationship coaching sessions with psychologist, author, and relationship coach Jack Ito PhD. A detailed assessment of your relationship to maximize your progress. A detailed life assessment to help you make your life the way you want it to be. Longer sessions to allow you to work on multiple issues. Weekly summaries based on your coaching sessions, or optional mp3 recordings of your sessions. No need for you to take notes! Personal help by email. 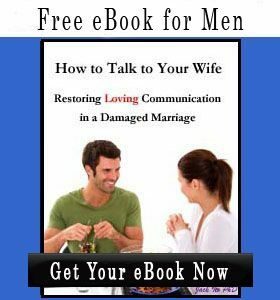 No need to wait a whole week when you need a quick answer about something that is happening in your relationship.